This new study, published last week in Nature, uses a wire made of tantalum, a somewhat rare element used to make capacitors in everything from Blu-Ray players to mobile phones. 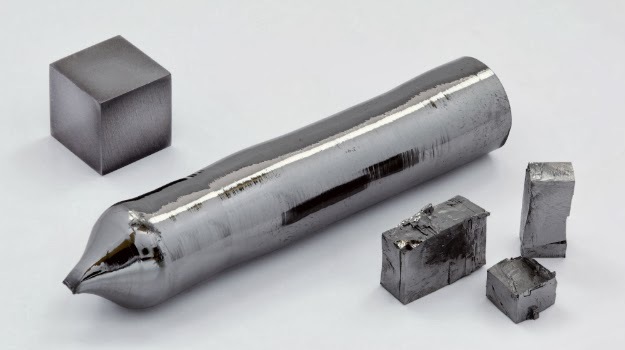 Tantalum is a good, light-weight conductor, but it has one particularly odd property that’s made it uniquely useful for magnetic applications: when a current flows through the tantalum wire, all clockwise-spinning electrons migrate to one side of the wire, all counter-clockwise-spinning to the other. 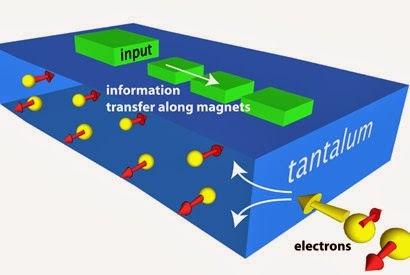 The physical movement of these electrons creates a polarization in the system the same sort of polarization prior researchers have had to create with an expensive magnetic field. So, magnetic transistors offer a way out of the zero sum game in which increased power necessarily hacks off battery life, and decreased power consumption requires a slower overall speed. 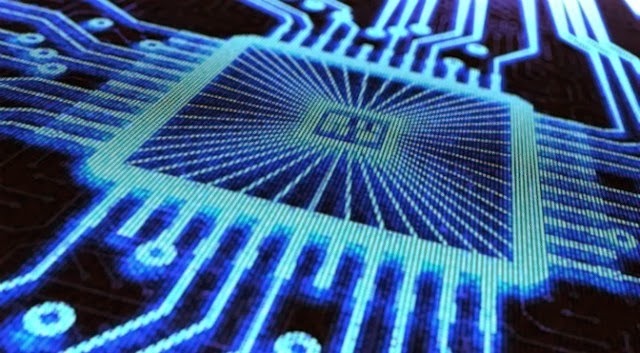 The real-world power of a chip made of magnetic-switches will of course be limited not by science but by manufacturing making experimental transistors is nice, but ultimately meaningless if we can’t churn out thousands of such chips on relatively short notice.